SNHR has published its monthly report documenting the arbitrary arrests by the conflict parties in Syria for the month of January. Fateh Al Sham Front (Formerly Al Nussra Front) carried out wide arrest campaigns targeting affiliates of armed opposition factions, especially in the areas where the recent conflicts took place between the group and armed opposition factions in the southern suburbs of Idlib governorate. 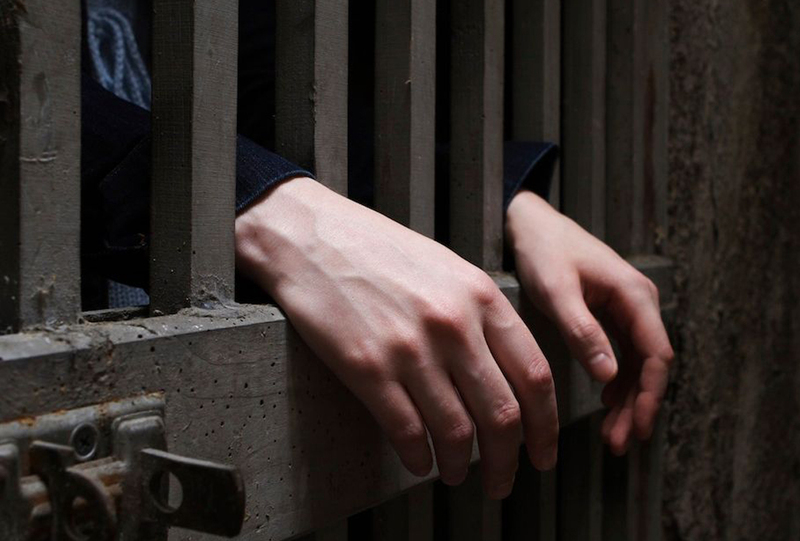 The report notes that 389 individuals at least were arrested in January including 286 detainees by Syrian regime forces who were divided into 258 men, 11 children, and 17 women. Also, Self-management forces arrested 22 individuals as follows: 19 men, two children, and one woman. ISIS arrested 49 individuals including four children and three women, whereas the remaining 42 were men. Fateh Al Sham Front, on the other hand, arrested 19 individuals all men. Armed opposition factions arrested 13 individuals – 12 men and one child. The report documents 234 releases including 182 cases from Syrian regime forces detention centers in addition to 17 releases from Self-management forces and 21 from ISIS-affiliated detention centers. According to the report, Fateh Al Sham Front released five individuals while armed opposition factions released nine individuals. The report distinguishes between individuals released from Syrian regime forces’ civil and military prisons and individuals released from security detention centers who were 146 and 36 respectively. The report notes that no less than 133 inspection points that resulted in detentions have been documented across Syria. Most of the points were in Damascus governorate while Syrian regime forces carried out the most raids followed by ISIS. The report also records 176 abduction cases that SNHR hasn’t been able to identify their perpetrators. 122 cases of the 176 cases, however, took place in areas controlled by Syrian regime forces.